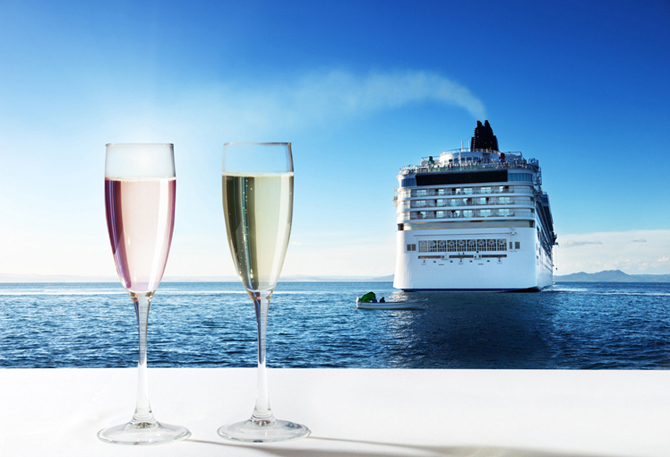 Here we have this new collection of Platinum which is a throwback to our summer vacations and relaxing times. Both Platinum Century Fountain Pens are made with a transparent high quality resin, one has rose gold trims and the other chrome trims. This collection has an innovative cap that contains a unique “Slip & Seal” mechanism that prevents ink from drying out in the pen. Meanwhile, a newly redesigned nib and feed regulate the ink flow. Founded in 1919, Platinum Pens is now nearing a full century of achievement. 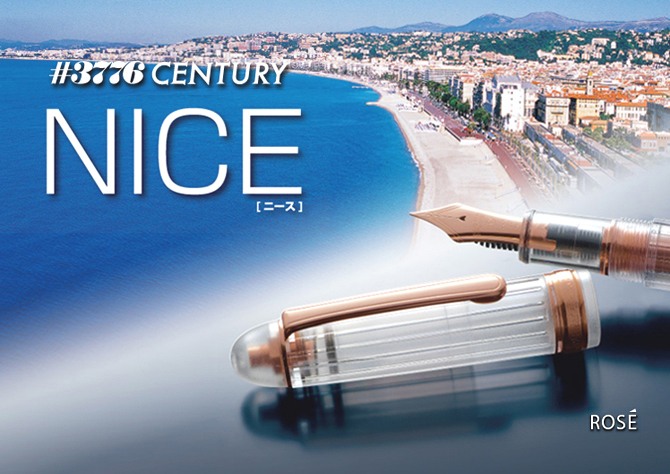 The #3776 “Century” celebrates this approaching anniversary and continues Platinum Pens’ tradition of technological innovation. 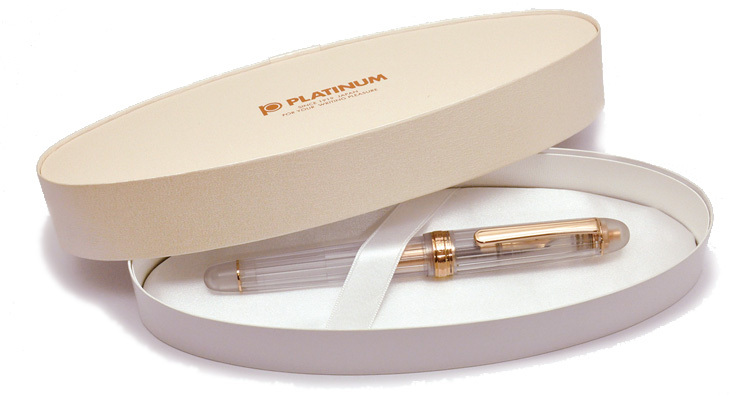 With Platinum Pens, the pleasure of writing and the use of fine writing instruments will always be evolving.